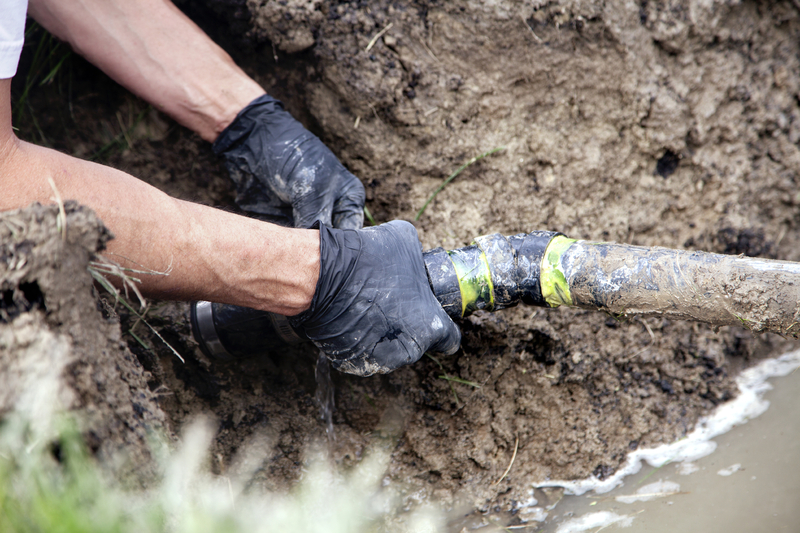 We are open 24/7/365 for Drainage Emergencies. Call us now. We have 25 years Experience. We are a family run business and offer an emergency 24 hour response service with no call out charge. 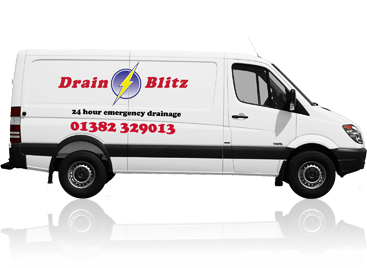 Our vans carry a comprehensive range of equipment including the very latest drain jetting equipment and digital CCTV drain survey cameras. 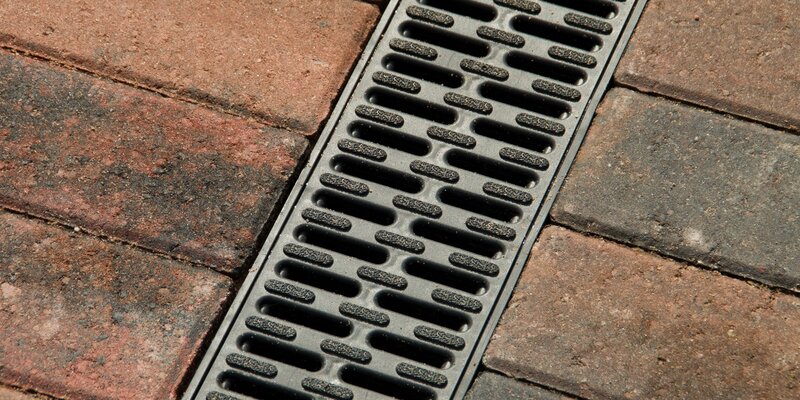 We have the solutions to all your drainage problems. Our state of the art high pressure water jetting equipment is environmentally friendly and we do not use chemicals.